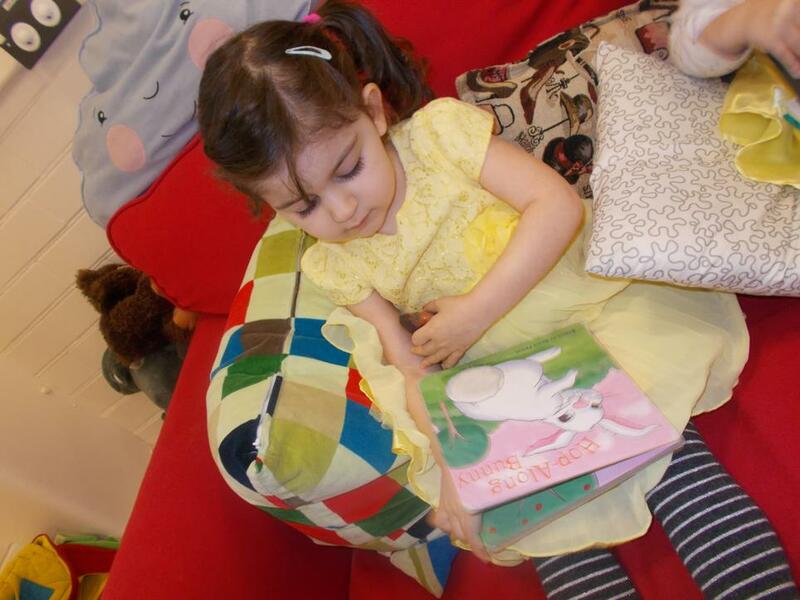 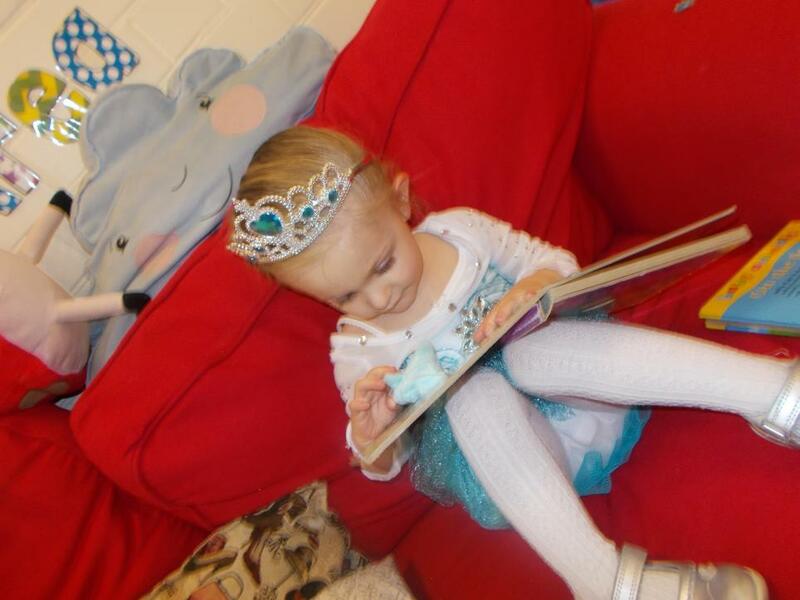 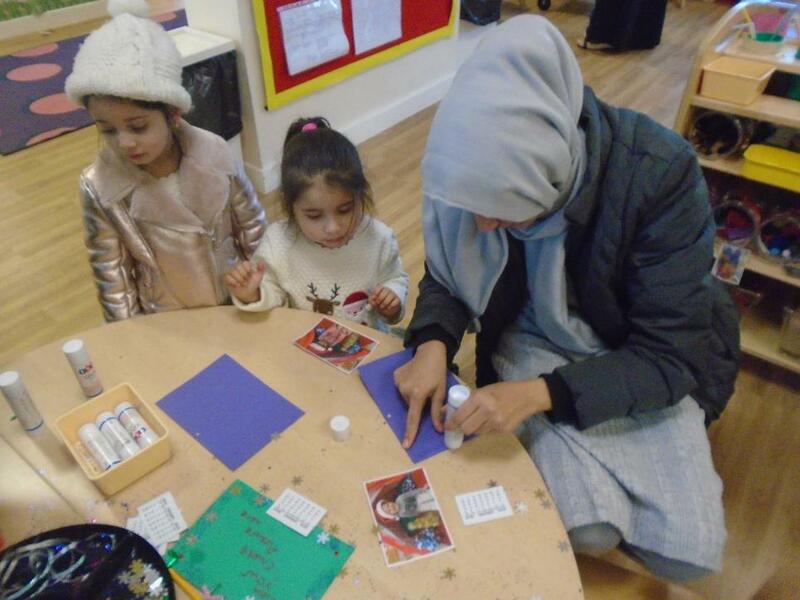 Children enjoyed participating in world book day. 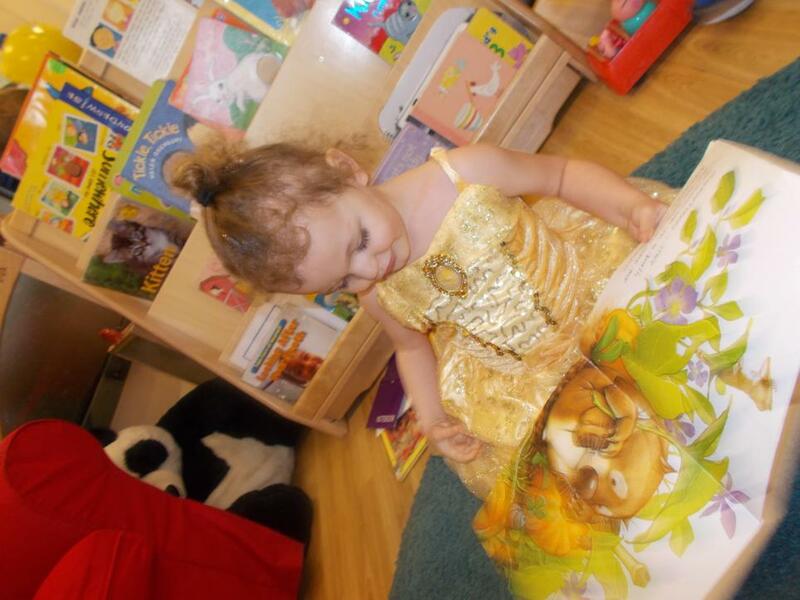 They dressed up in different costumes from story books. 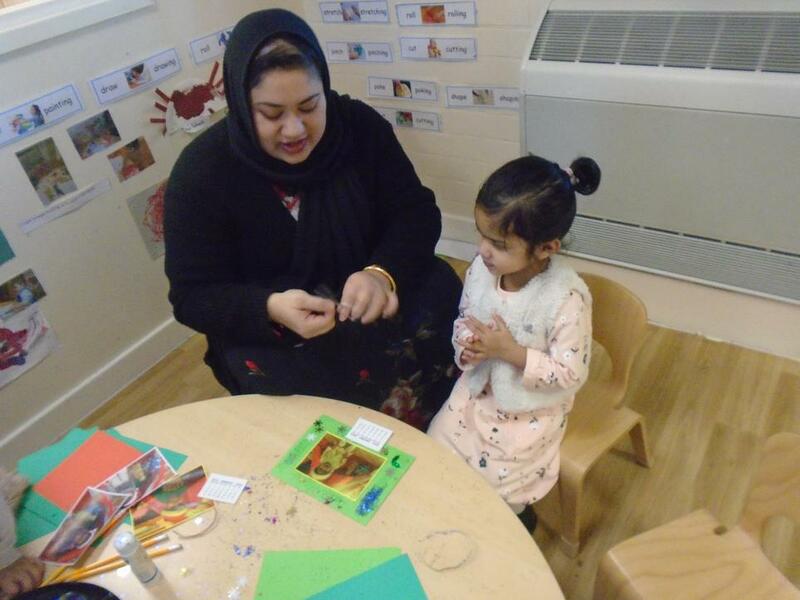 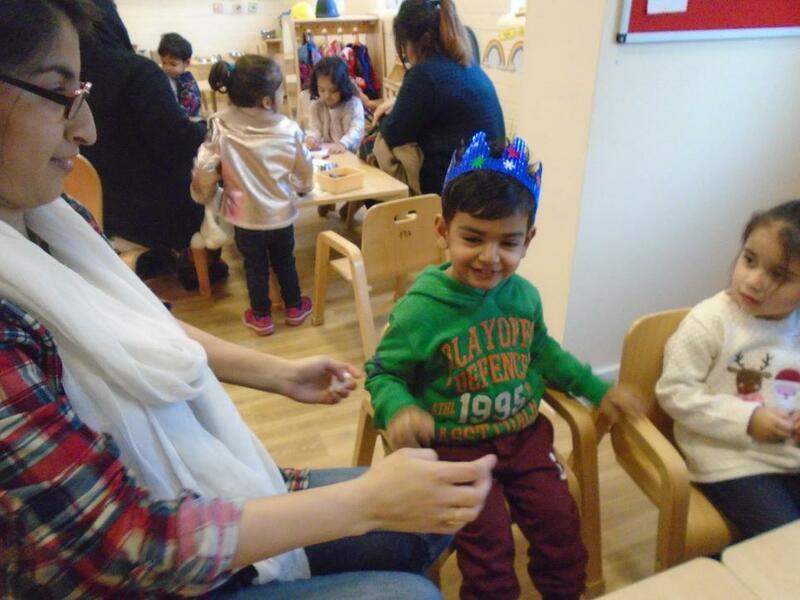 Children also enjoyed listening to traditional tales and stories of their own choice. 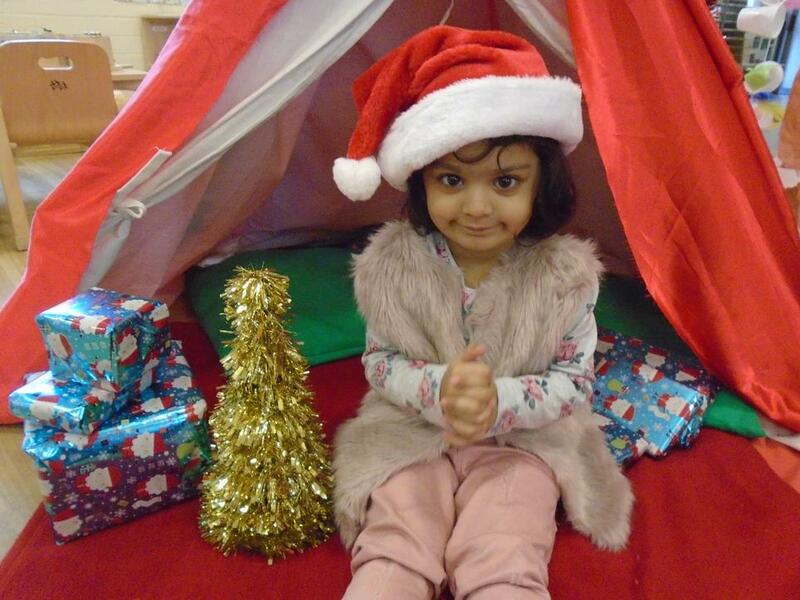 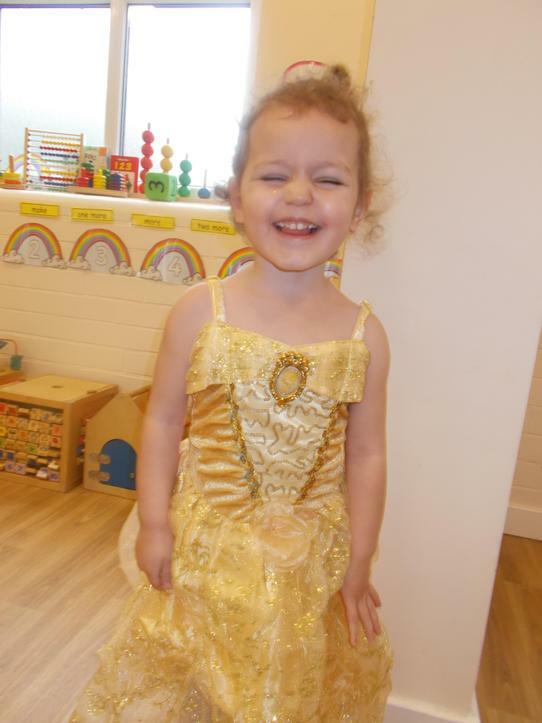 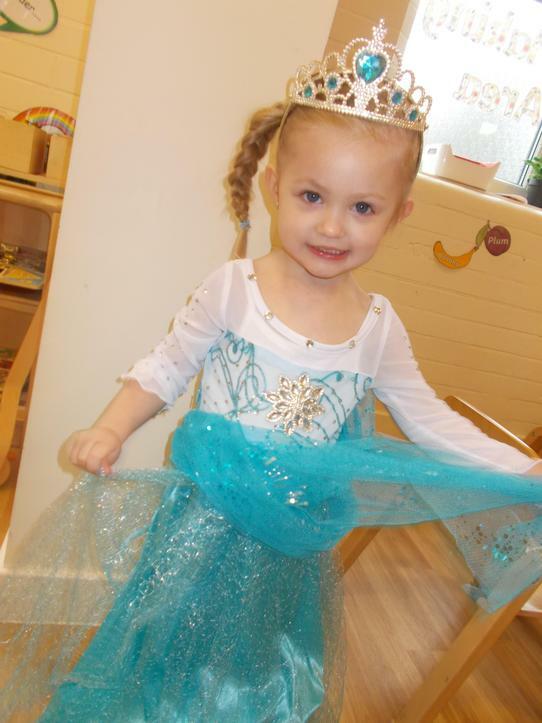 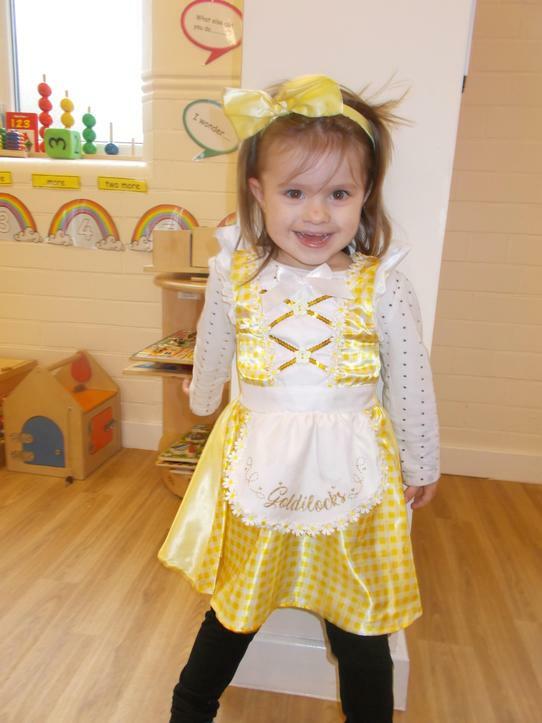 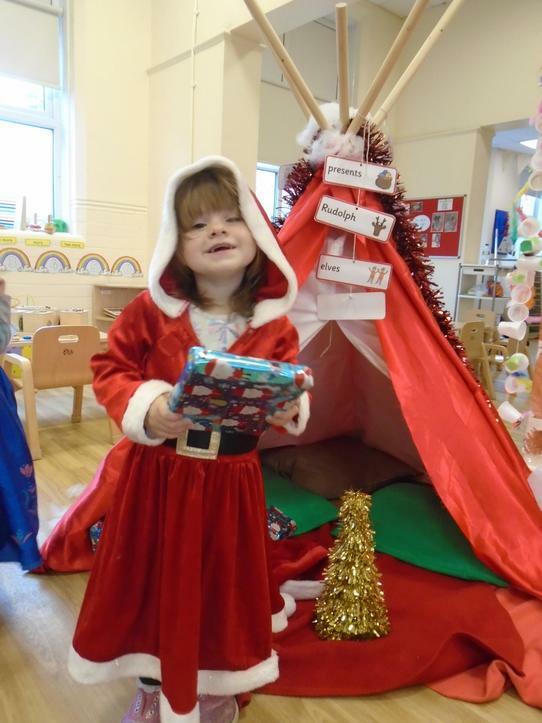 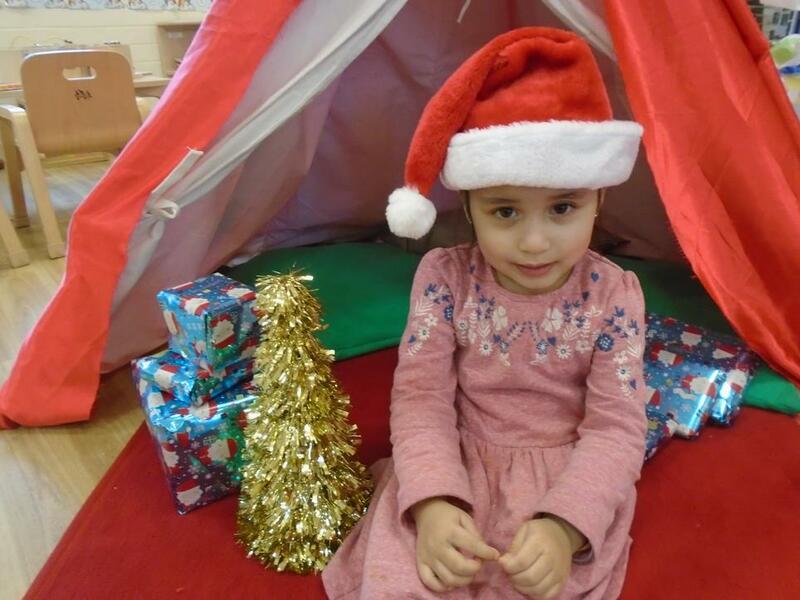 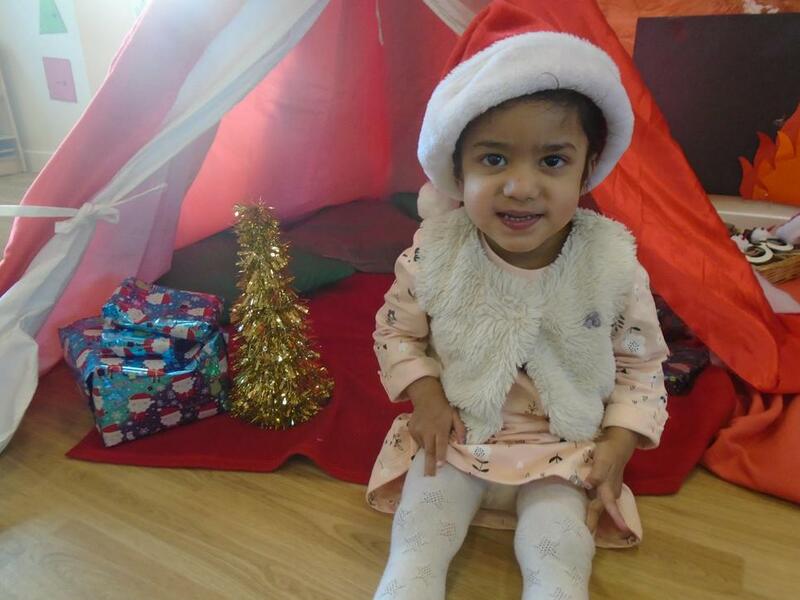 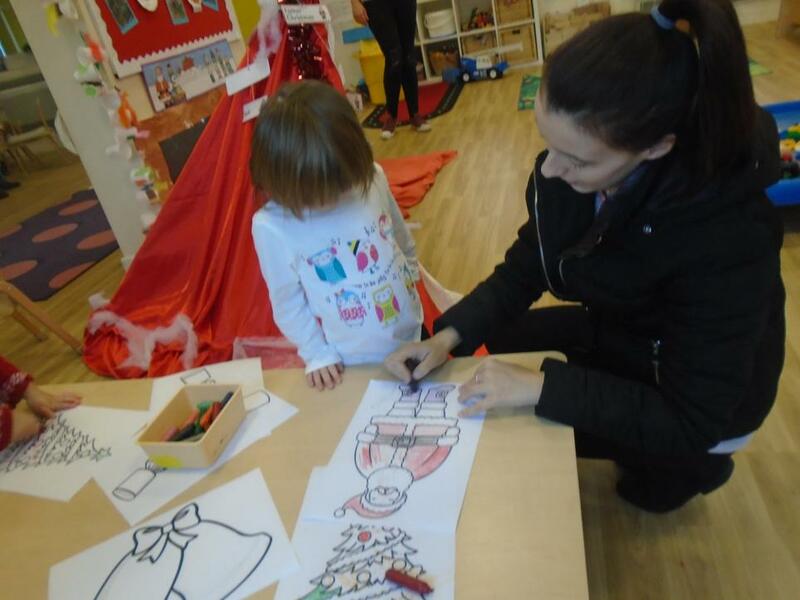 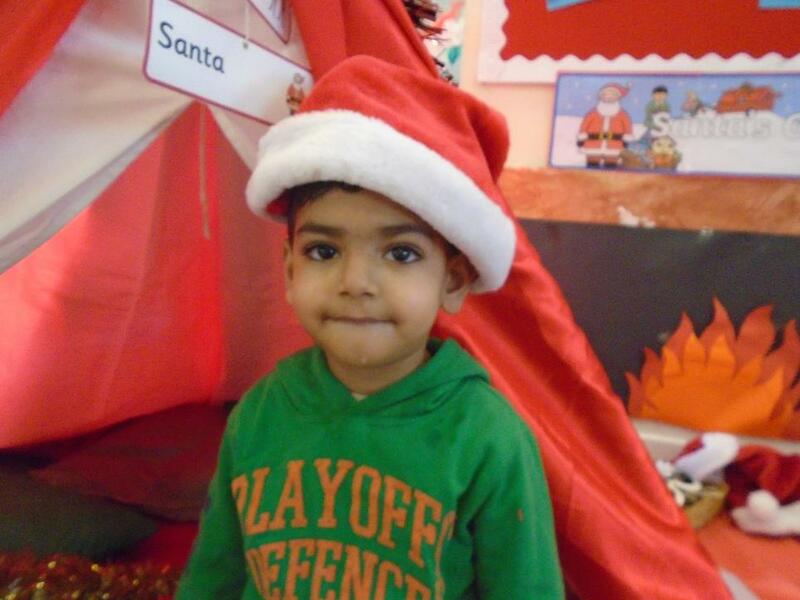 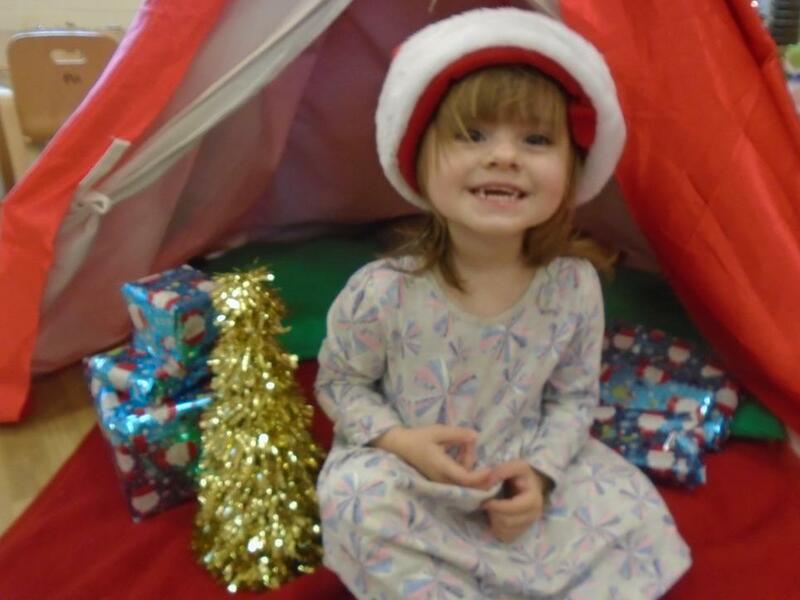 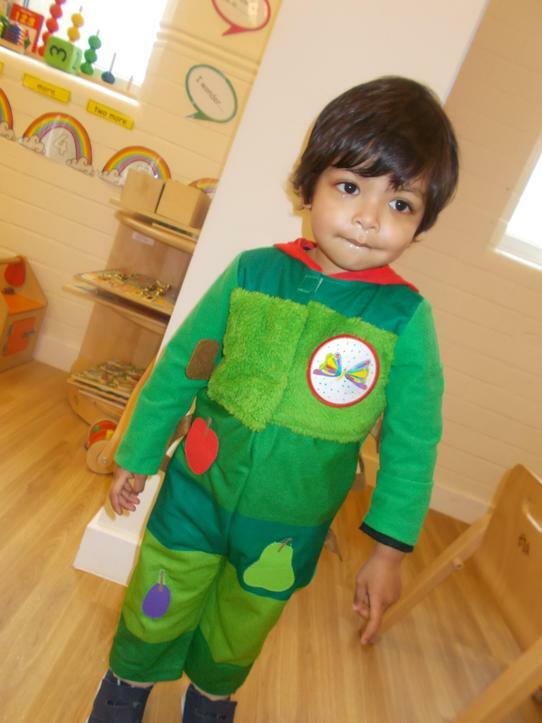 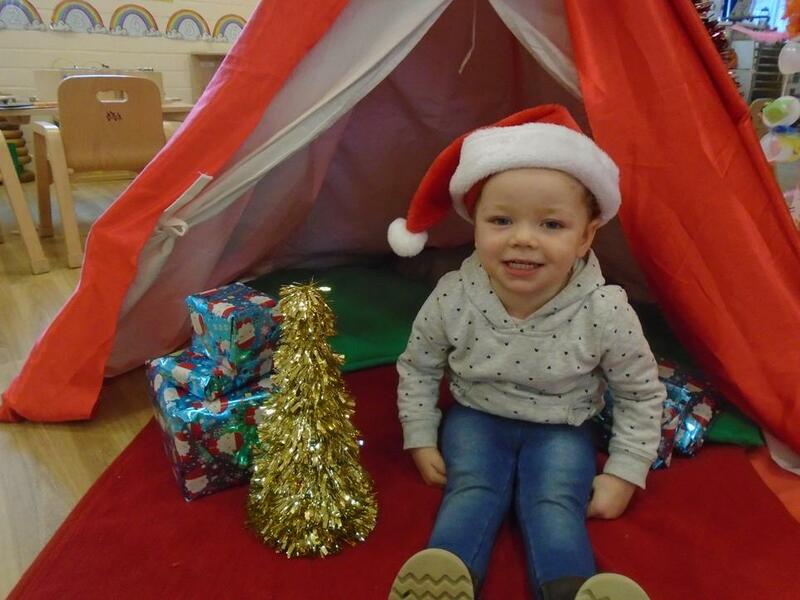 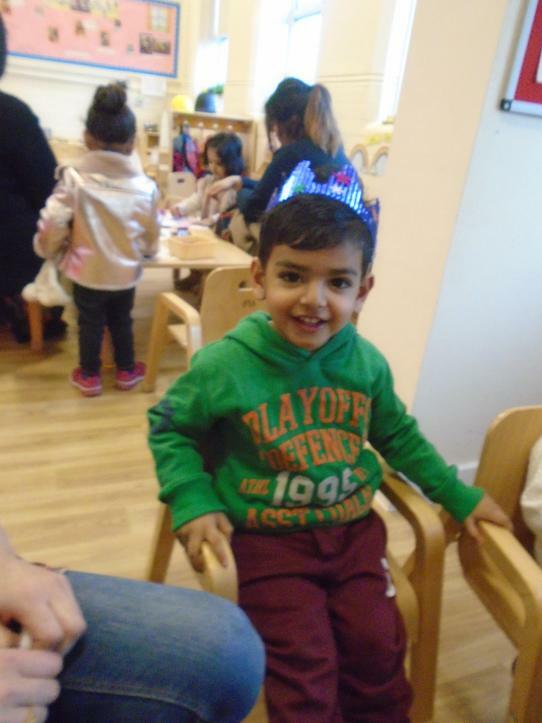 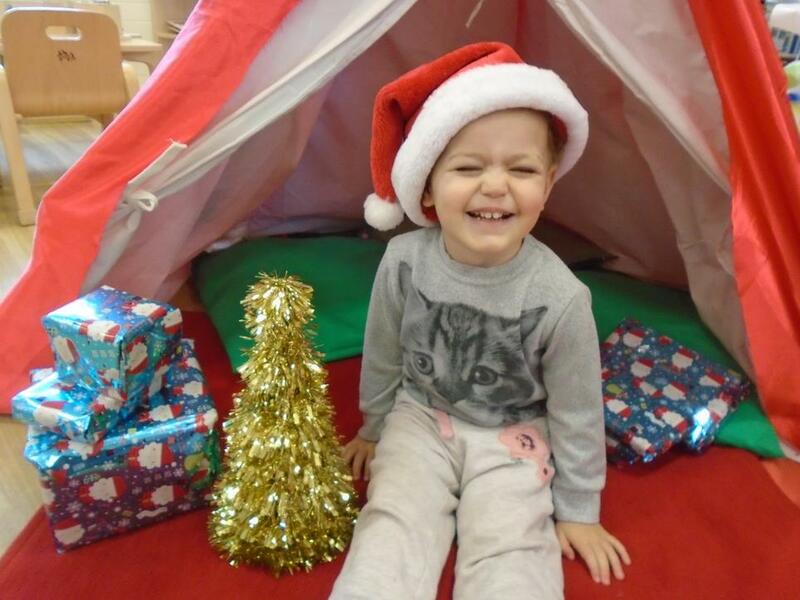 Children in Little Rainbows enjoyed dressing up for Christmas in Santa’s grotto. 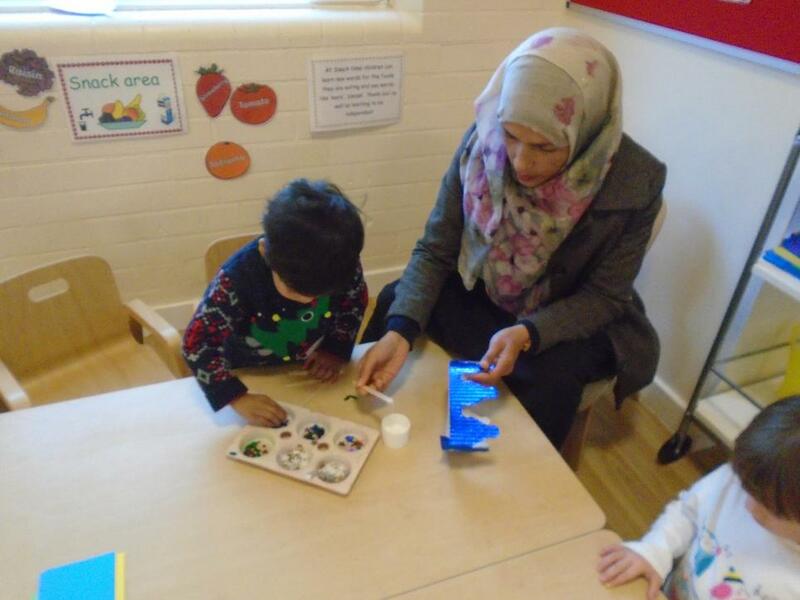 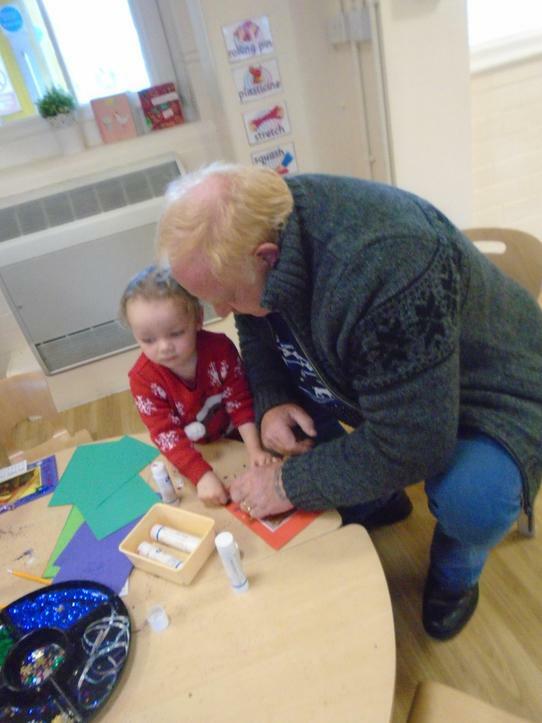 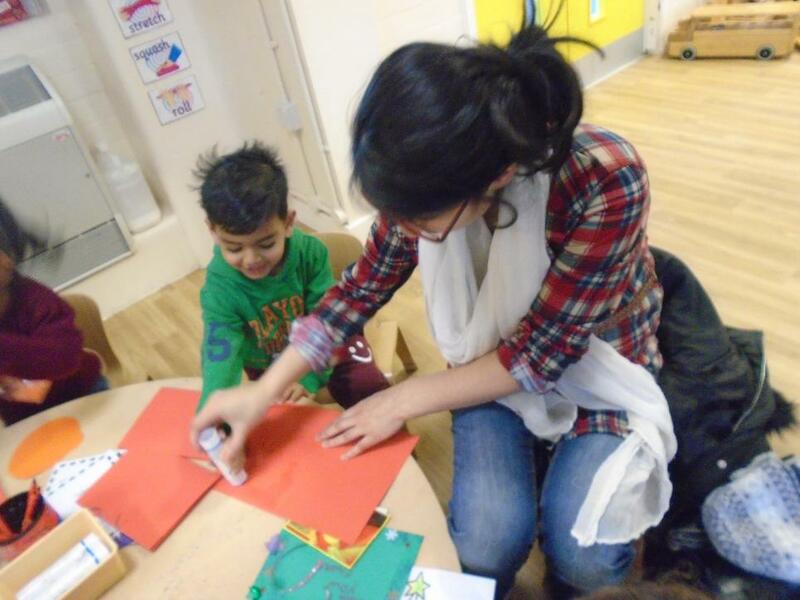 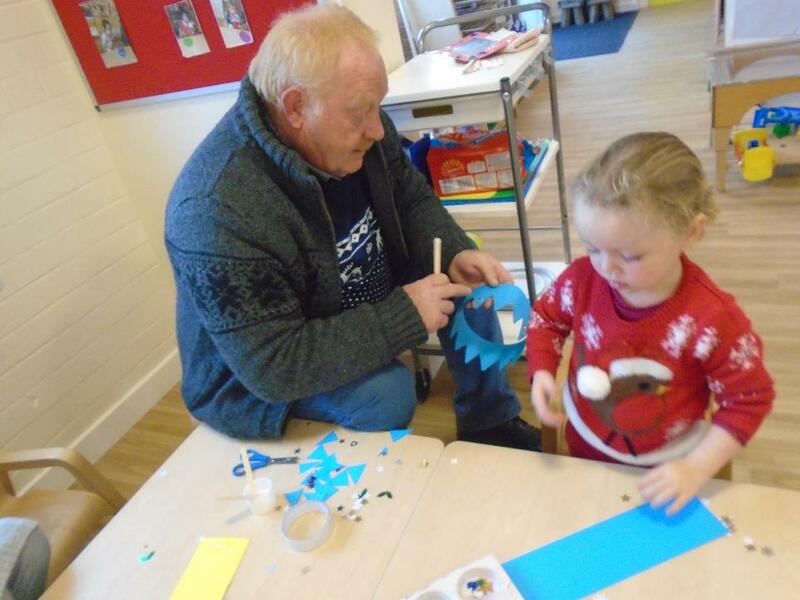 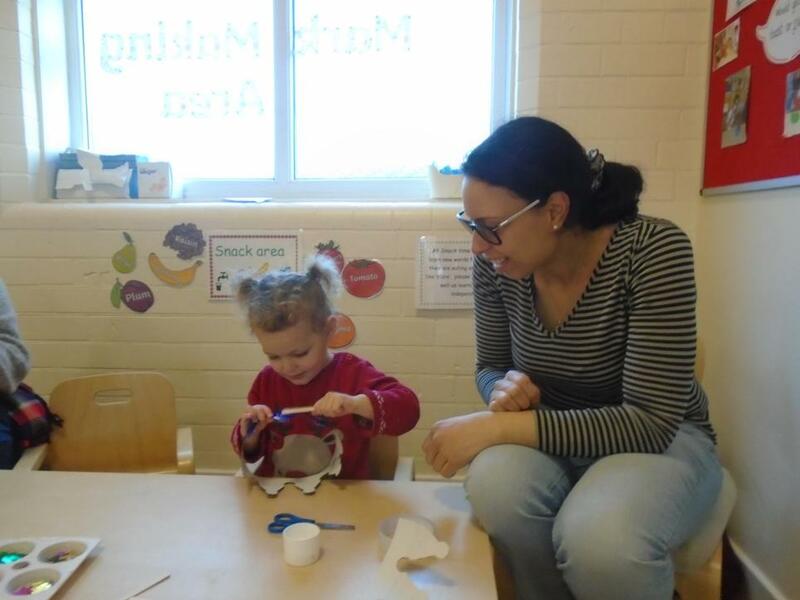 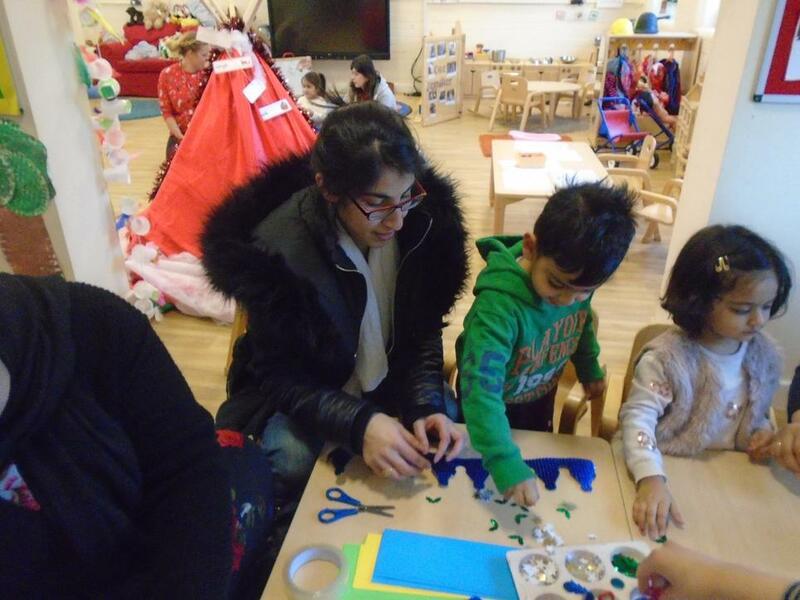 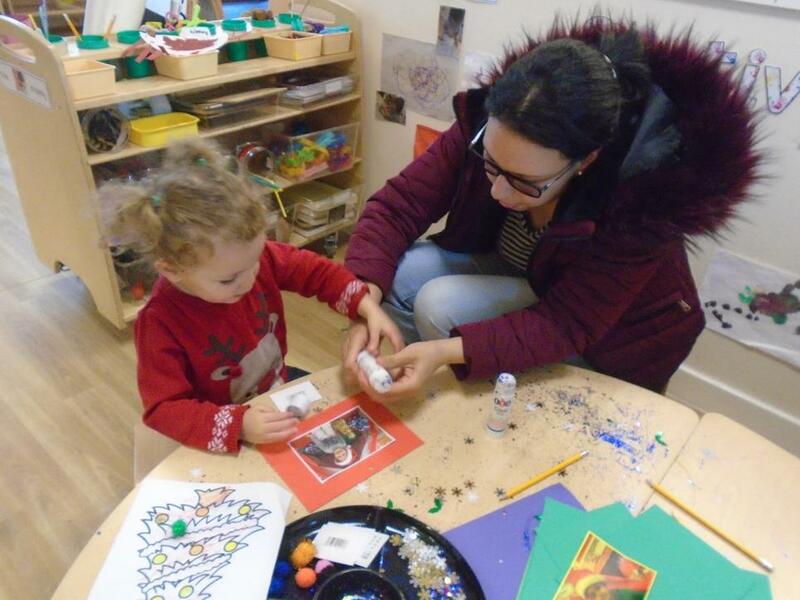 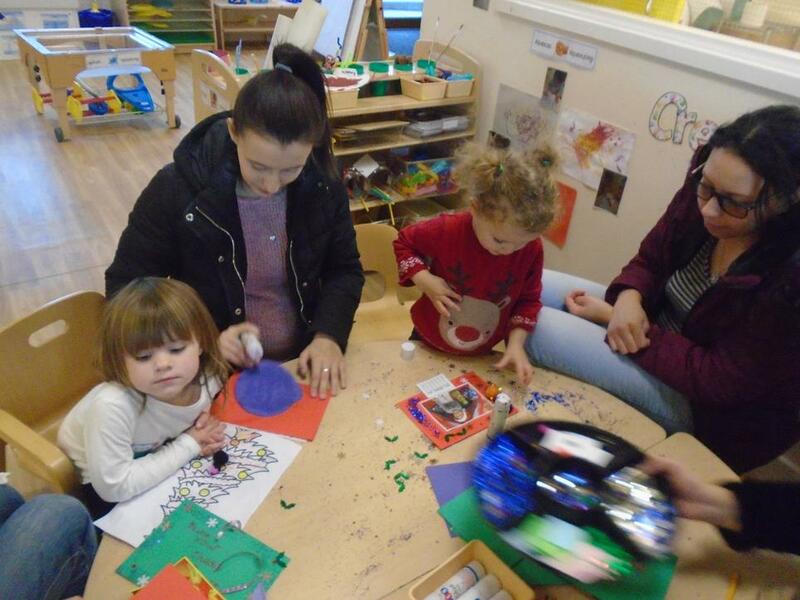 They have also enjoyed making different crafts for Christmas such as cards, tree decorations using salt dough and wreaths. 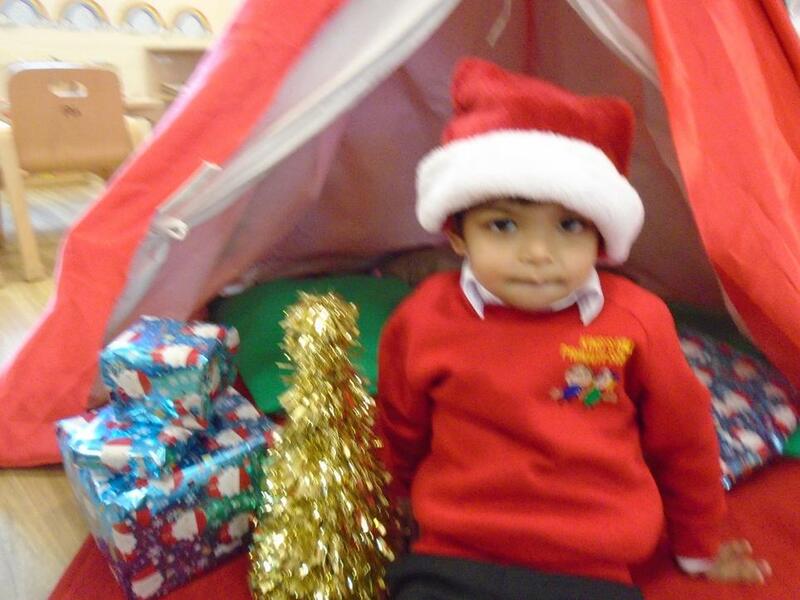 The children loved talking about Santa and what they would like for Christmas this year! 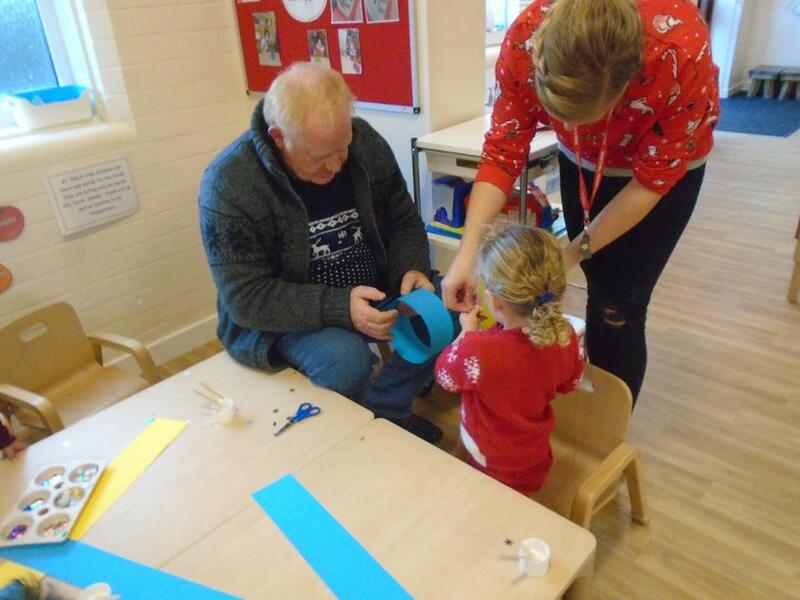 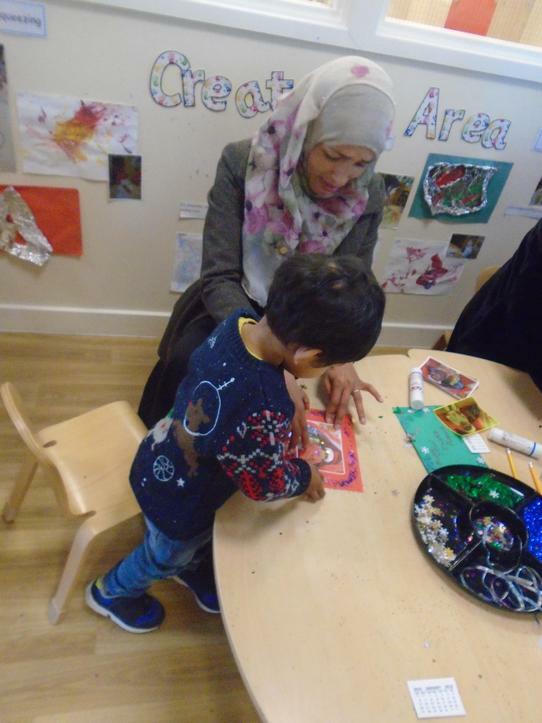 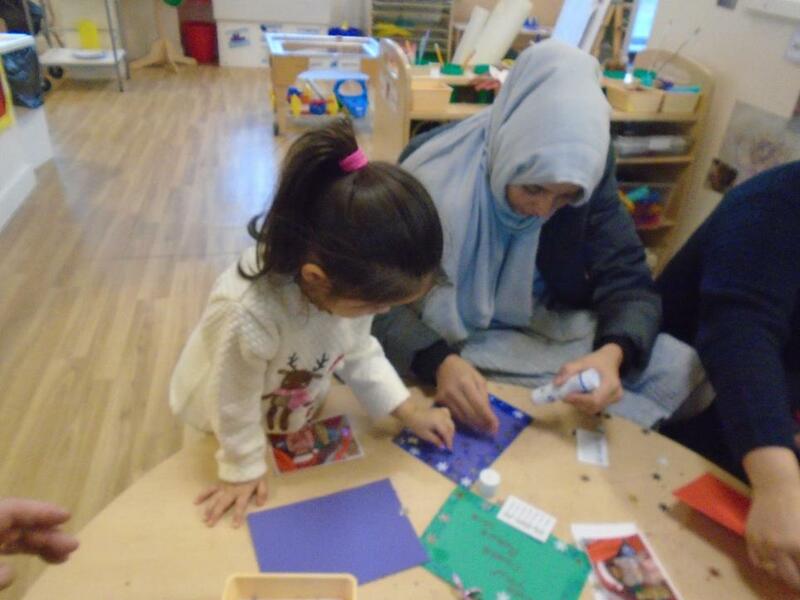 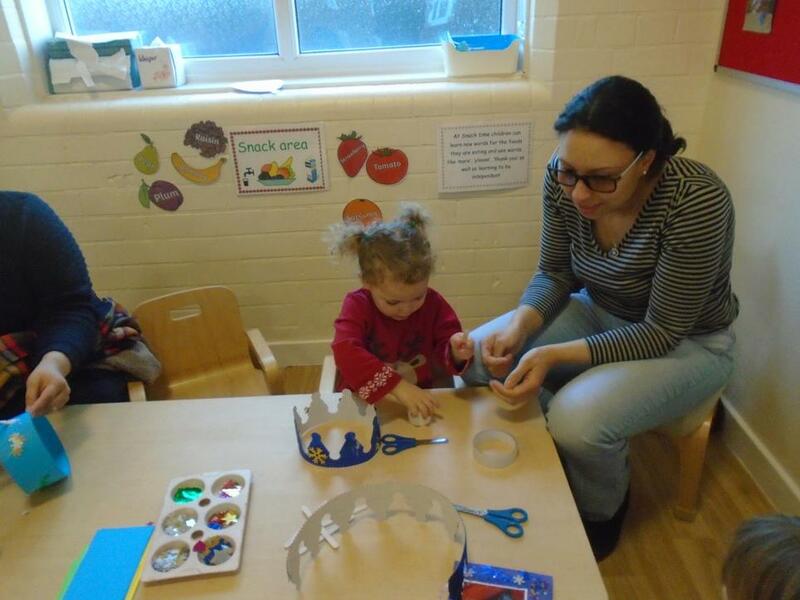 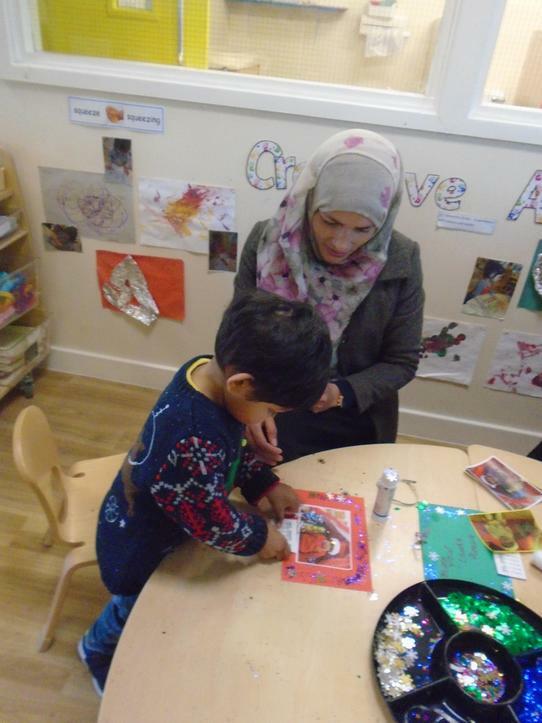 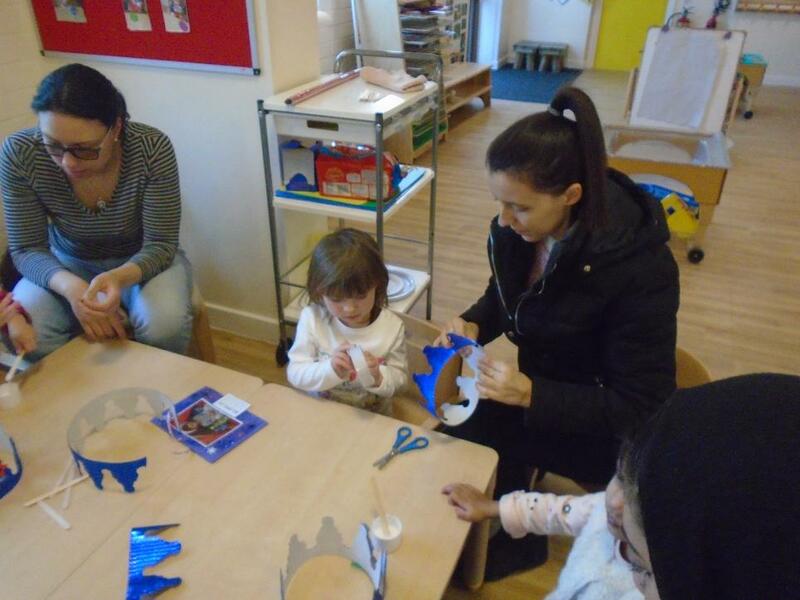 We invited parents to our Christmas workshop where they had the opportunity to make Christmas hats and calendars with their child. 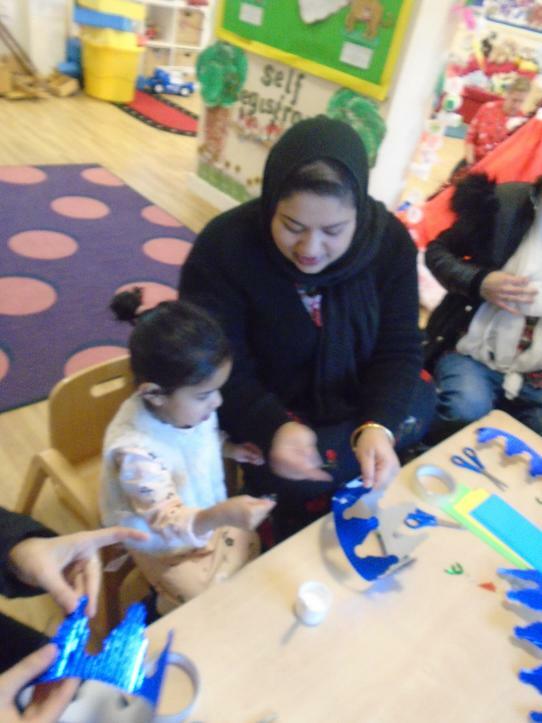 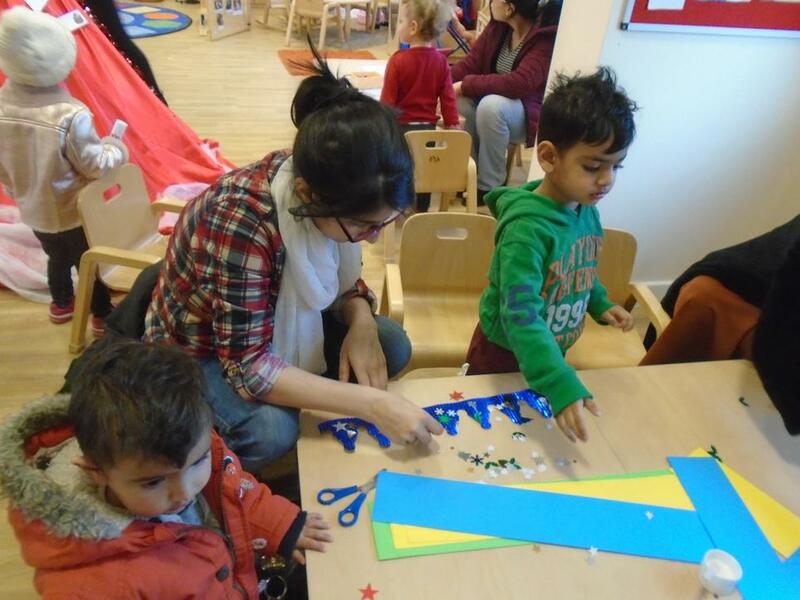 We would like to thank you all for the fantastic turnout and participation, everyone had so much fun making different crafts.